"One of the best values Seabrook, Hampton, Hampton Beach hotels"
The HAMPTON FALLS INN, The Seacoast Hotel's is one of the best values Seabrook, Hampton, Hampton Beach hotels, with comfortable rooms, lots of amenities, and a central location right on RT-1 and Just off of Highways I-95 and RT-101. 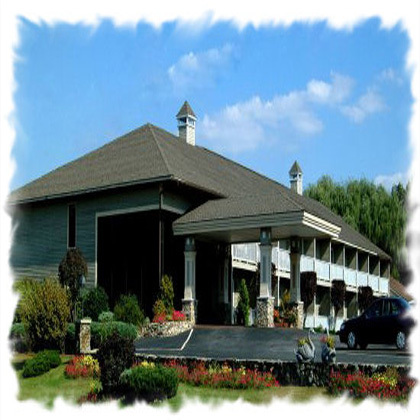 This location has easy access to many area attractions including the Granite State Whale Watch, Seabrook Greyhound Park and the Hampton Beach Casino Ballroom. Other nearby attractions includes Water Country, Eastman's Fishing & Platypus Tours and shopping at the Kittery Outlets. We are less than 10 minutes away from Phillips Exeter Academy. 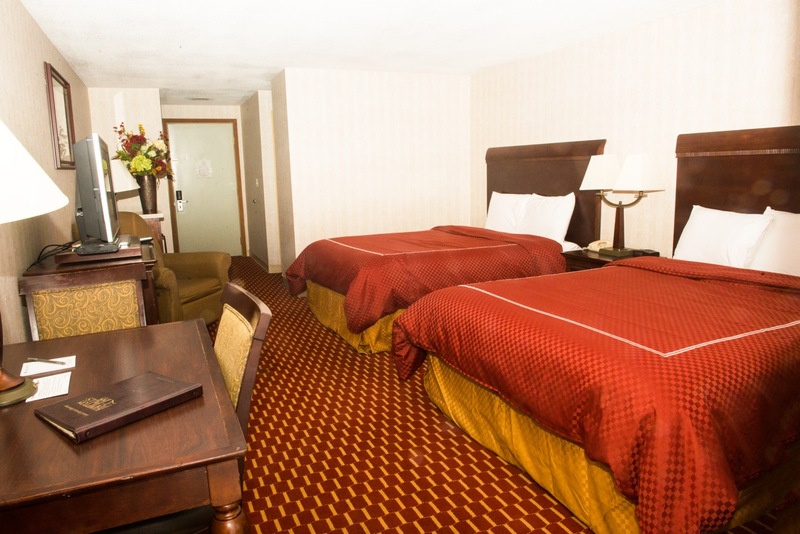 Our proximity to Boston and the rest of New England make us the perfect rest stop for your next vacation or business trip. Our hotel is in the middle of some very exciting changes. 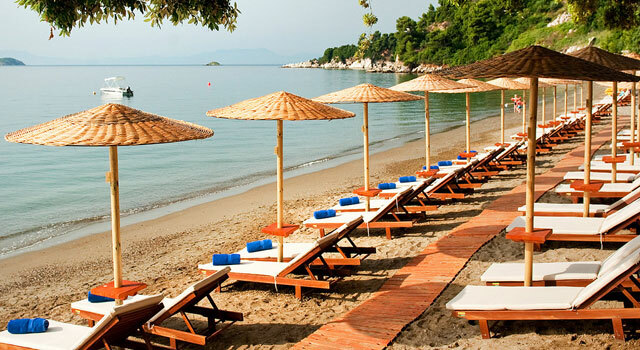 We are an independent hotel to a proud member of the Hampton Area Chamber. 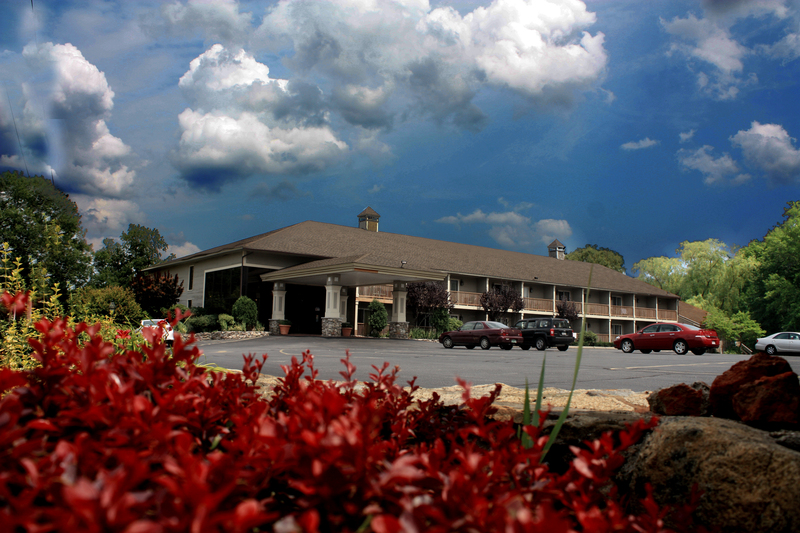 When you stay at the Hampton Falls Inn, you can take advantage of a wide array of services. 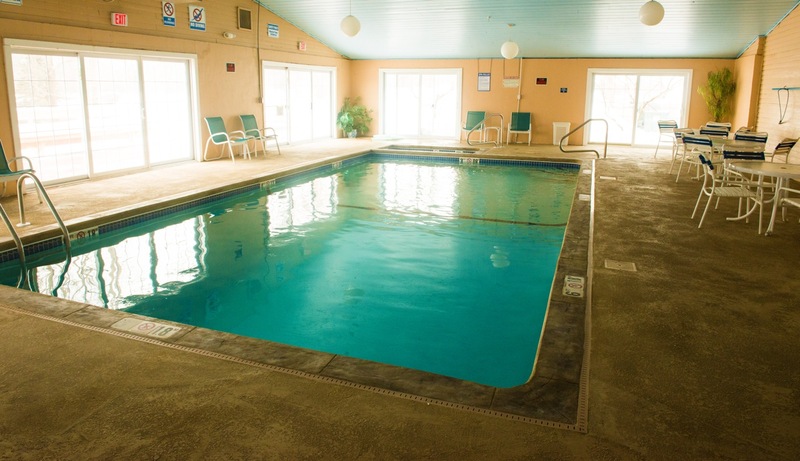 Our Hampton Falls Inn hotel's Indoor Heated Pool, SPA and Free Wi-Fi accessible and more will keep you comfortable when you stay with us. 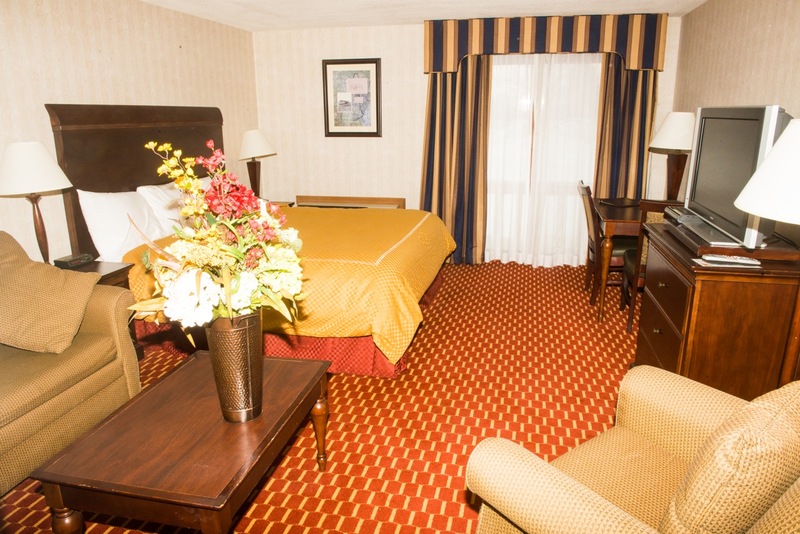 Whether you're visiting Hampton Beach or planning to explore New England, the Hampton Falls Inn Hotel's the perfect accommodation, The Hampton Falls Inn is Where You Wants to Be. 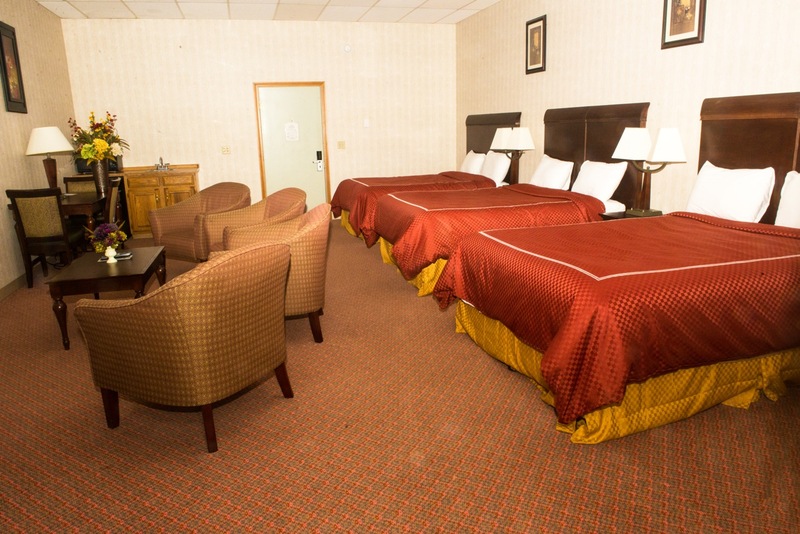 The Hampton Falls Inn Hotel's rooms offer you great value for money, with comfortable beds, plenty of space, and great low rates. 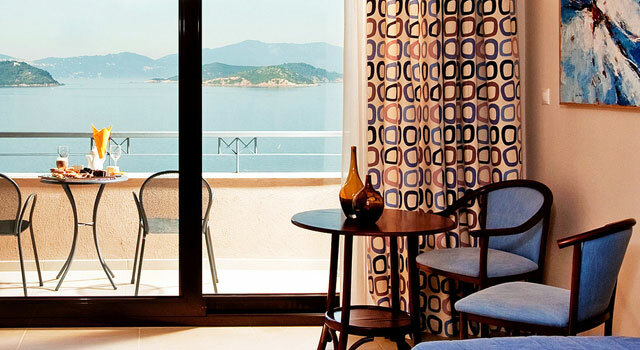 For your convenience, every room is fully equipped with a microwave, refrigerator, hair dryer, iron and ironing board, and Electric Safe. Forget your toothbrush or razor? Not a problem, just call our front desk representative and they will be happy to offer you one of our wide variety of traveling supplies. ©2015 Hampton Falls Inn. All rights reserved.